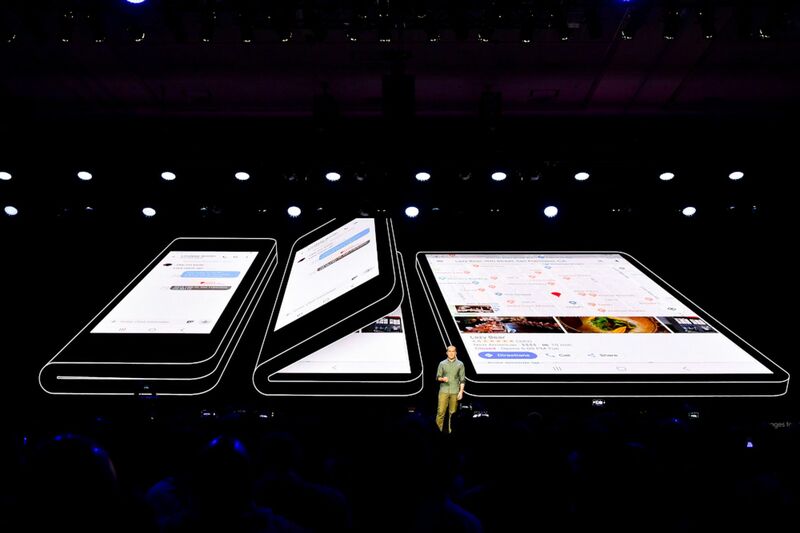 Samsung unveiled their new foldable cell phone – the Infinity Flex – at a company event this week. It folds from a small table into a cellphone sized device. The post Samsung Reveals Their Foldable Phone appeared first on The Interrobang.